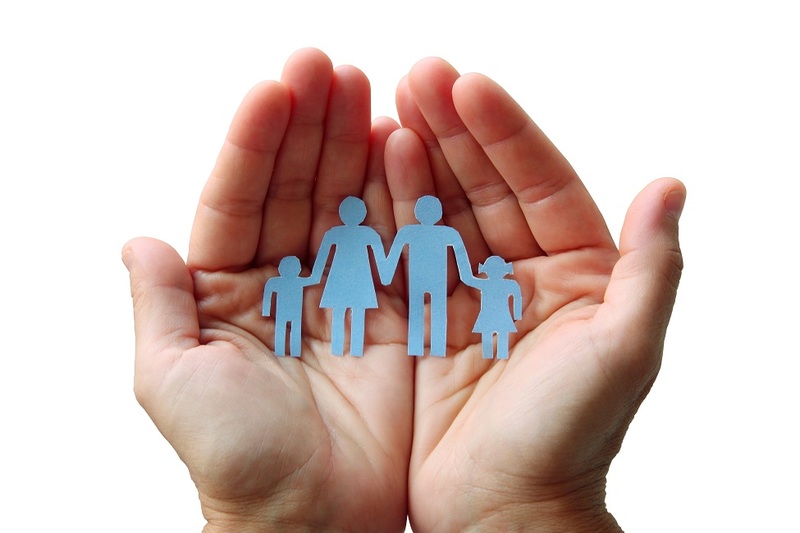 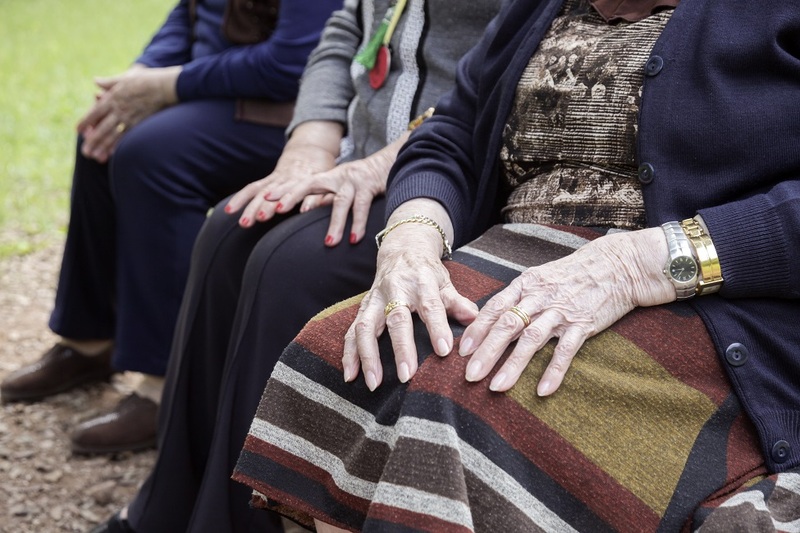 Researchers from FAU's Phyllis and Harvey Sandler School of Social Work conducted a study to examine challenges among therapists in contracted private agencies working in child welfare systems. 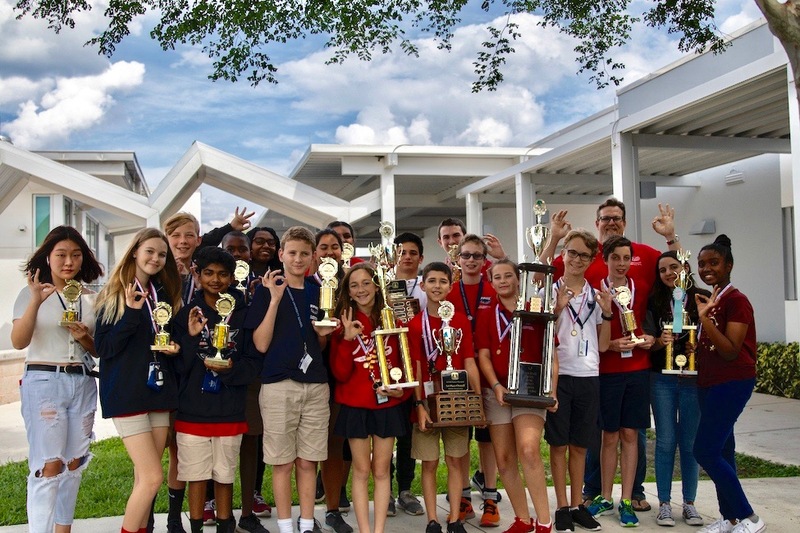 The Cane Institute for Advanced Technologies at A.D. Henderson University School (ADHUS) and FAU High School SECME teams recently took home top awards in the 2019 SECME Regional Competition. 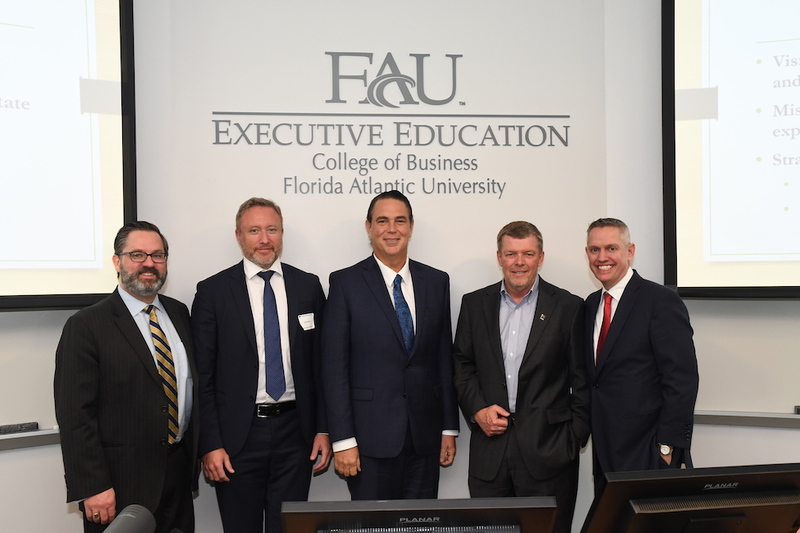 FAU recently hosted its first-ever Real Estate Connect Conference, which drew industry stakeholders from around the country to discuss the outlook for various markets in the United States and across the globe. 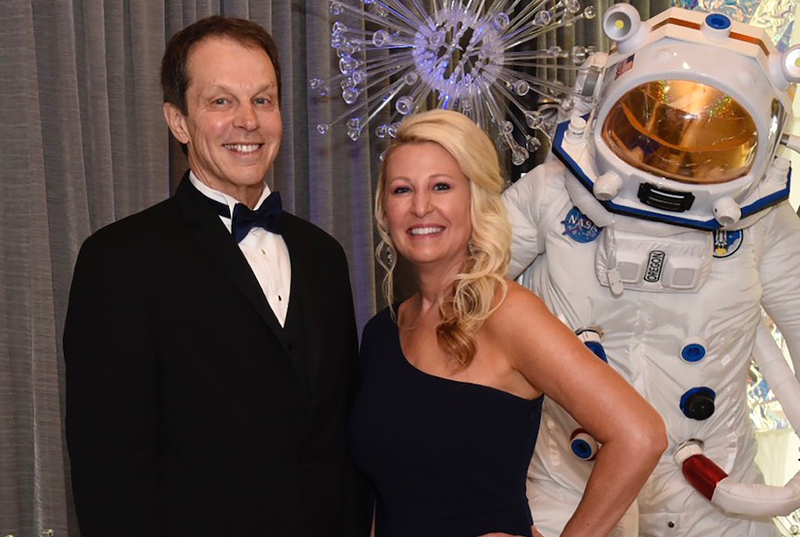 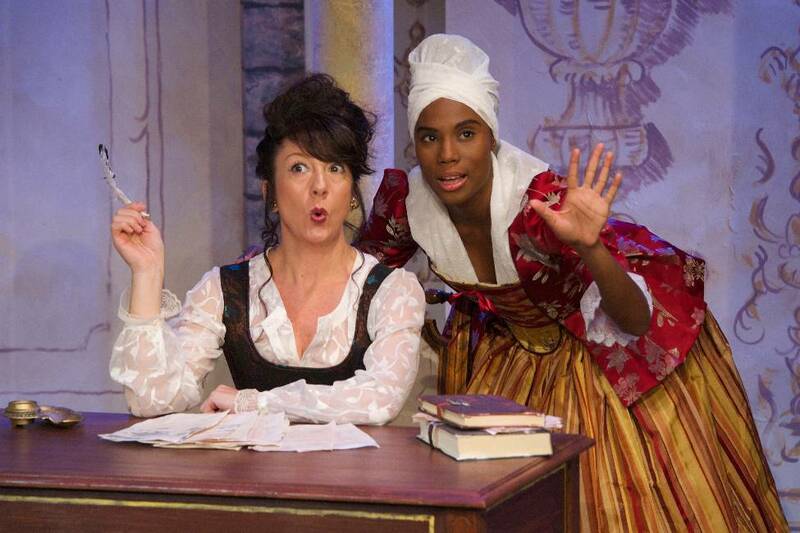 Theatre Lab, the professional resident theater company of Florida Atlantic University, recently was recognized with two Carbonell Awards at the 43rd annual Carbonell Award Ceremony. 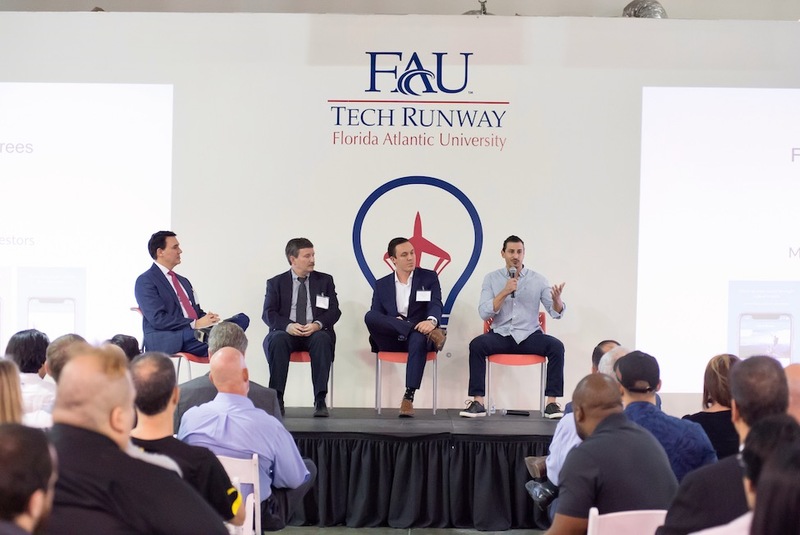 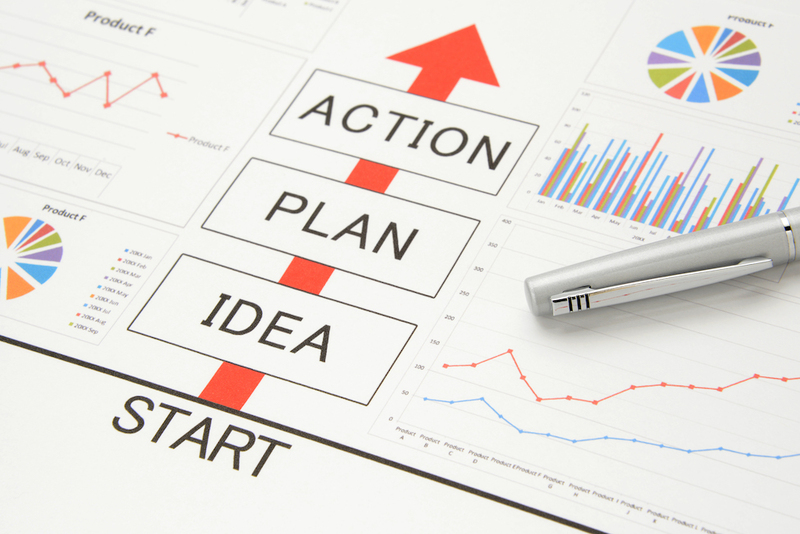 The competition encourages FAU students, faculty, staff and recent graduates to pitch their game-changing ideas for a chance to obtain funding for their new ventures. 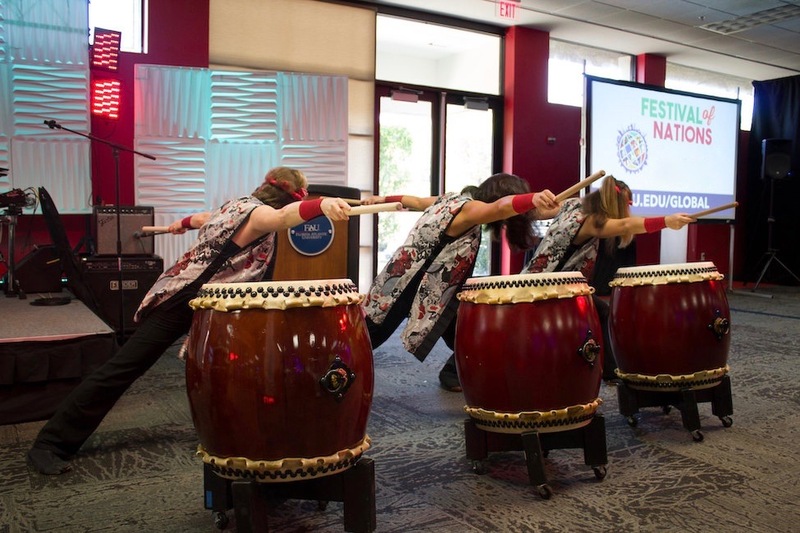 FAU's Center for Global Engagement and the Center for Inclusion, Diversity Education, and Advocacy will host the 25th annual Festival of Nations. 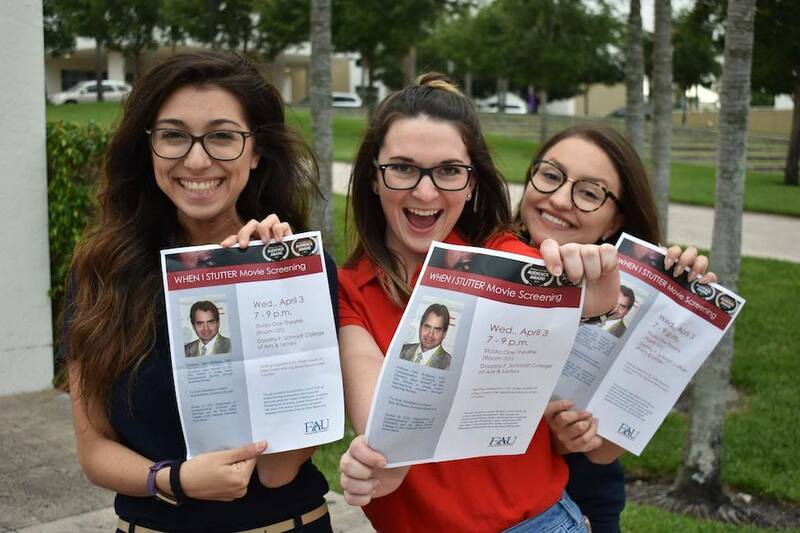 Florida Atlantic University's Department of Communication Sciences and Disorders in the College of Education recently hosted a movie screening of "When I Stutter."